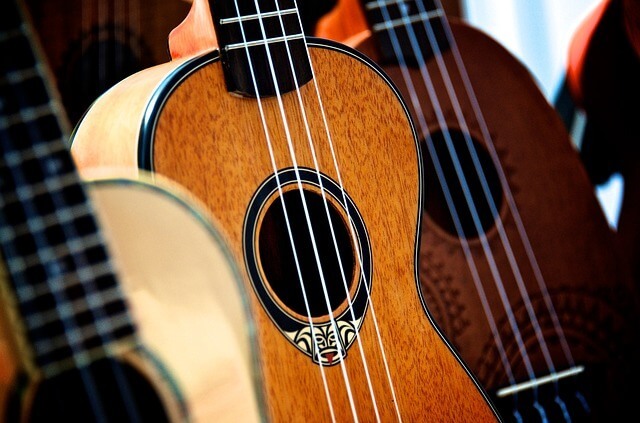 There has been a rising interest in ukulele lessons over the past few years. In the late Spring of 2018 we added uke to the lesson program at RAMP. Maureen Oberman, also one of our piano instructors, is now instructing ukulele lessons. She also plays guitar and is vocalist as well. All of these elements play into performing or being the singer-songwriter on the extremely popular and portable ukulele. Lessons are offered on Tuesdays.